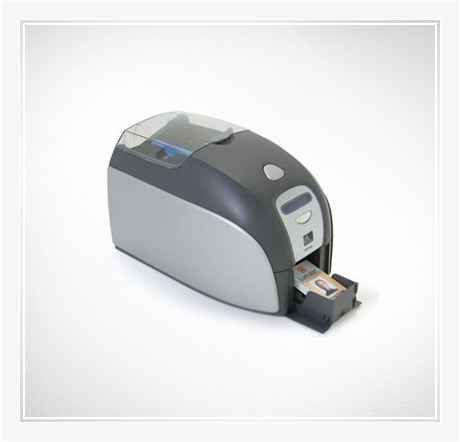 Aiming for perfection in everything it does, Creation Technics India Private Limited has firmly established itself among the reputed Manufacturers, Exporters and Suppliers of a wide range of plastics products and machinery. 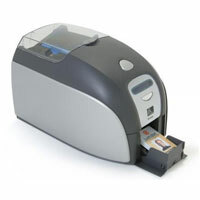 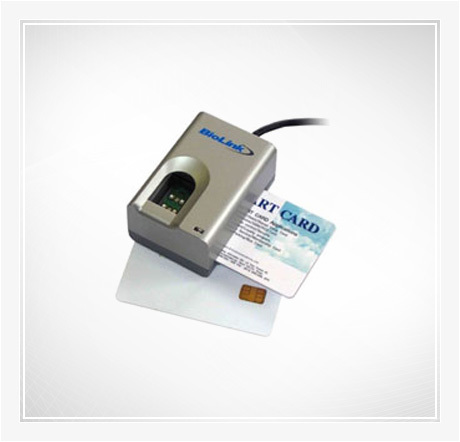 The company offers the finest quality range of Plastic Cards, Card Accessories, Card Readers, Smart Card Reader and Writer, Plastic Card Printers, Plastic Luggage Tags, Pre Printed Aadhaar Card and Pre Printed EPIC Card. 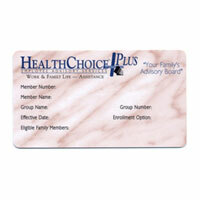 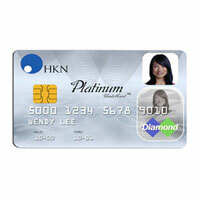 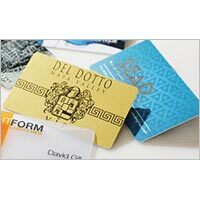 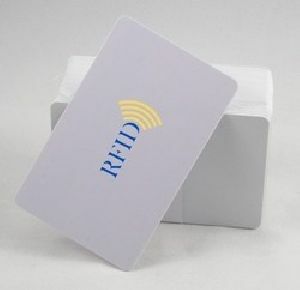 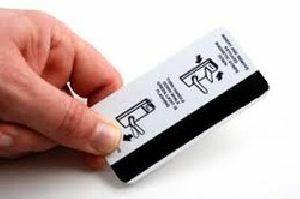 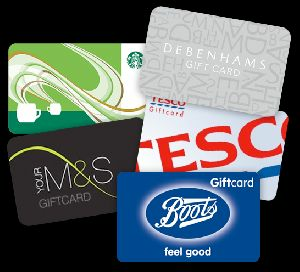 Presently, it is also a well-known Inkjet Plastic Cards and Proximity Cards Manufacturer in the market. 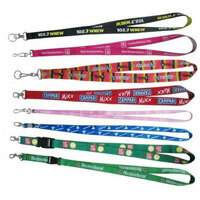 The products, offered by the company, are known for their clear print and optimum finish as well as great designs. 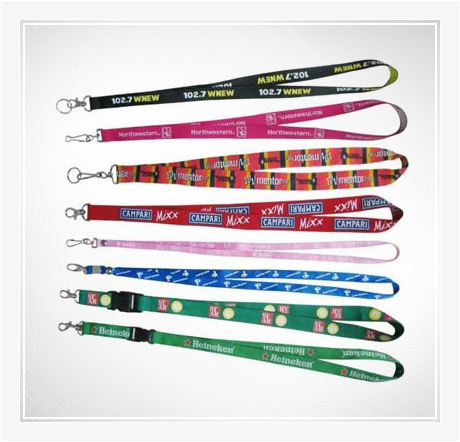 They are water-proof in nature, offer resistance to breakage and scratches and are highly durable. 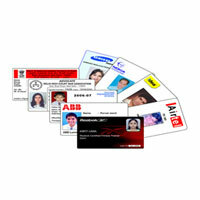 The wide range of plastic products contains an impeccable array of designs, shapes, sizes and colors. 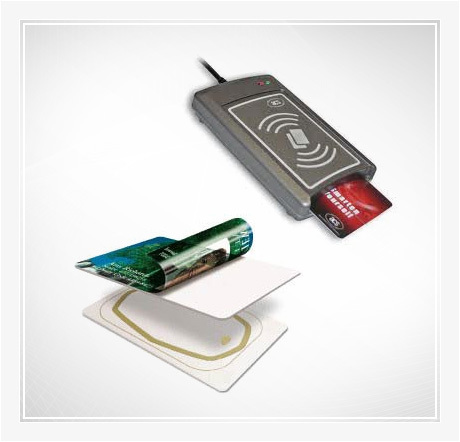 Added to that, the company also offers value-added services for consultancy, setup support, installation, repair and maintenance as well as product customization.